The Web interface for Gmail has a very distinct look. Your office mates can probably recognize it at a glance. 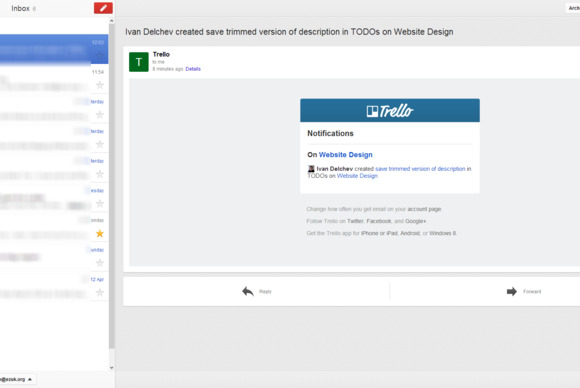 This Chrome extension, however, might cause a few double-takes in your office: Gmail Offline, an extension by Google, puts a completely different face on Gmail, making it more similar to the tablet version used on Android tablets. 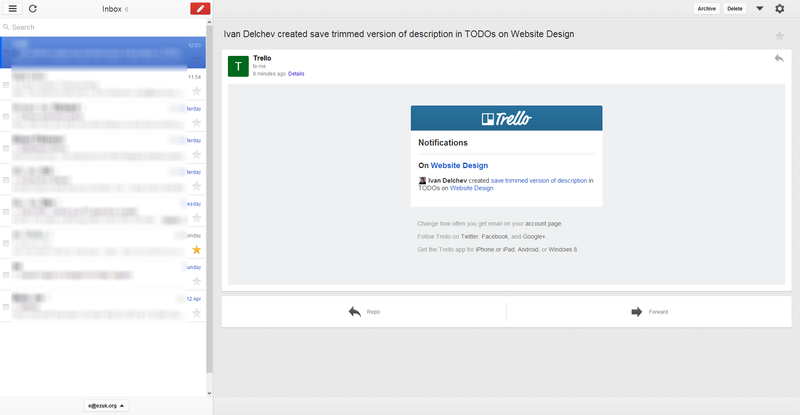 Even if you're working while connected, you may appreciate Gmail Offline's clean, uncluttered looks. To me, Gmail Offline is somewhat of a misnomer: Yes, the extension makes it possible to use Gmail without an Internet connection. When you are offline, it allows you to read your mail and write replies in an Outbox where messages are saved, and then sent as soon as you're connected. 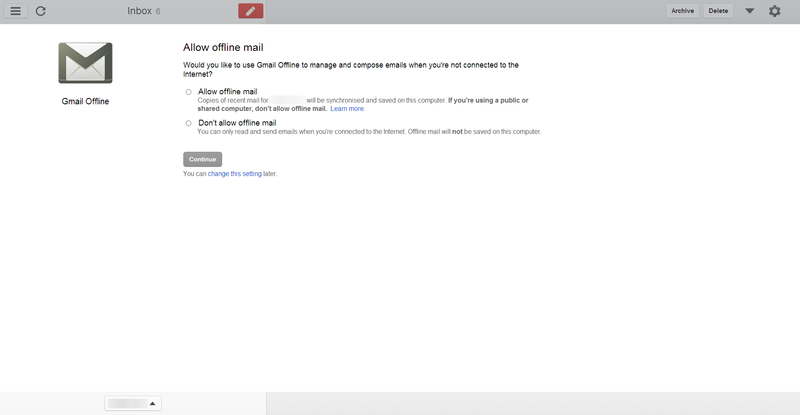 But the most noticeable thing about Gmail Offline is that it doesn't even look like Gmail. It features a dual-pane interface, where you can toggle the left pane to show either messages or labels. The right side shows the current thread, so you can quickly move between email conversations. This split view is now available on Gmail's regular Web interface, but the aesthetic is completely different. Whereas the regular Gmail is flat and minimalistic, the Offline version is much more colorful, with subtle gradients and large, chunky buttons. Gmail Offline supports keyboard shortcuts, so many of the shortcuts you learn with KeyRocket will serve you with this version of Gmail too. The regular version of Gmail supports far more shortcuts, but many of the essentials are here, too: You can compose a new message, reply, forward, archive, and more – all using the keyboard. Most of the missing shortcuts are for functions that Gmail Offline doesn't have, like chat. Overall, it’s an excellent addition to the regular Gmail client, and a new way to approach using a tool you probably use every day.